I have always been a bit of a hoarder, ever since I was a little girl. My parents always used to call me 'the bag lady' as I stuffed handbags everywhere in my room. Recently I've been getting really frustrated with my room and all my stuff. After being inspired by Nouvelle Daily and other websites, I decided to sort my life room out. I got rid of a lot of DVDs I didn't want and asked my Mum nicely if I could store the rest of them elsewhere. I rearranged my shelves, making them look more organised by mixing up my DVDs and books and adding little items such as perfume bottles. I have always kept my empty perfume bottles, sometimes having other peoples. I just can't throw a way a pretty item. Luckily they came in handy for my little design change. 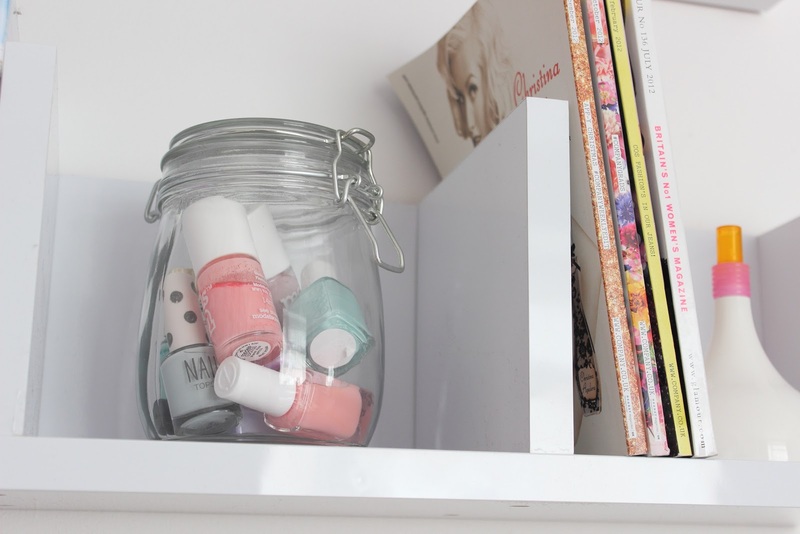 I used a storage idea from Nouvelle by putting my prettiest nail polishes in this glass jar. I love the way it looks and I think it's such a great idea. I can never seem to throw away old magazines either, even though I know I will never look at them again. I decided to recycle the majority of them but keep my favourites and display them nicely. I also sorted out my book shelf in a similar way and it makes it look so much better. This is a bit of a different post to normal but I wanted to share this little change with you; I'm really getting into interior design and can't wait to have my own big space to start experimenting. Having a clean, tidy room has made me feel so much better in myself, I know that sounds so strange but it's so nice to be in an organised environment. 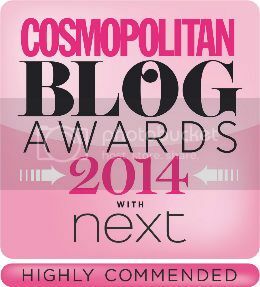 I hope you like what I've done and I hope you get some great ideas from Nouvelle Daily too. 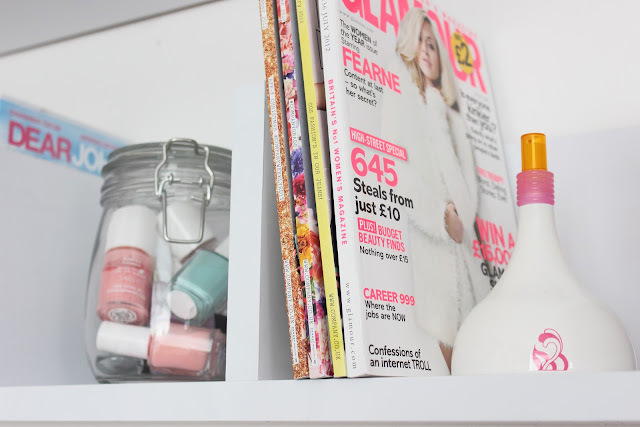 I love interior design blogposts and it's nice that I can show you a bit of my room. Your room looks lovely that way, simple and chic. 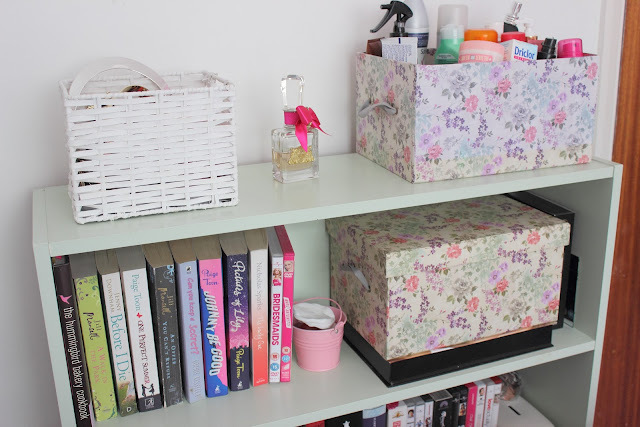 This all looks so lovely, I need some shelving for my room! You have a lovely room! Mines always a mess it just takes to much effort to tidy and only stays tidy for 1 week at the very most! I've been thinking about changing my room up a bit because it's a bit of a mess at the moment. You've given me some great ideas here. Very excited to get stuck in. Your room is so nice! Love the polishes in a jar, so adorable! 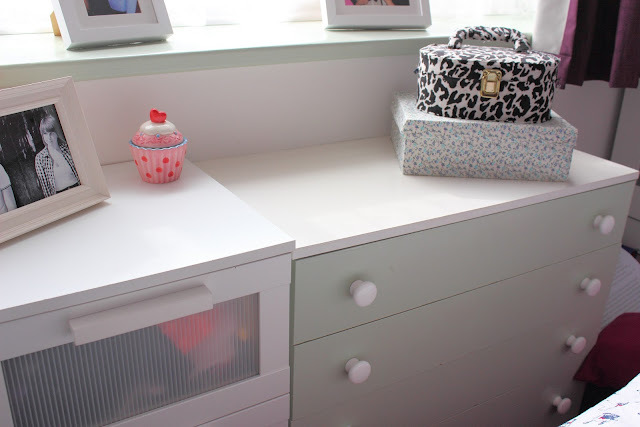 I love this way of storing stuff :) It looks so clean and tidy!! 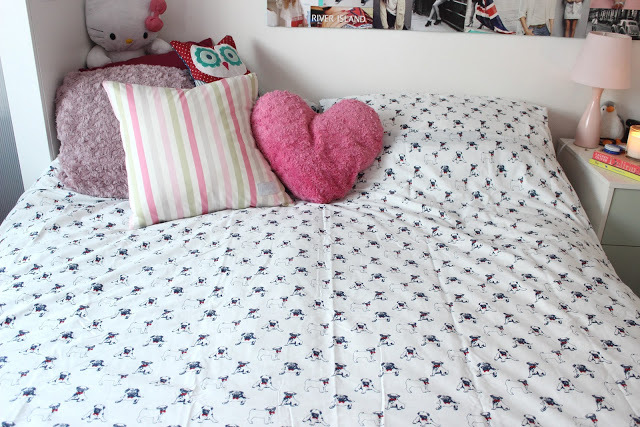 There's actually no better feeling than giving your room a good ol' tidy, it's like you feel cleansed! I'm a massive hoarder too, particularly with magazines so I may take a leaf out of your book Faye as your room looks beaut. WOW your room is mega nice, mine is a complete mess haha! Love this!